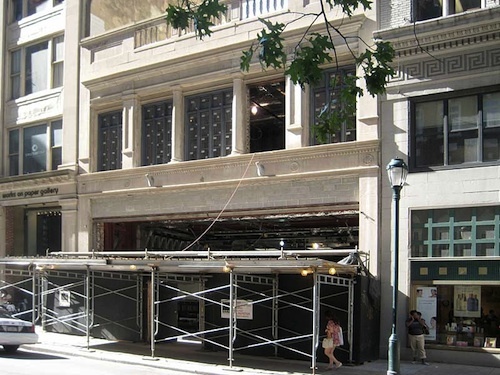 Apple today announced the grand opening of its new Walnut Street retail store in Philadelphia, Pennsylvania. The events will begin with a press preview at 4:00 PM on this Friday, July 30th, with the store set to open to the general public at 5:00 PM that day. While Apple has four existing stores in the Philadelphia area in its Suburban Square and King of Prussia locations in Pennsylvania and Cherry Hill and Sagemore stores in southern New Jersey, the new store will be the first within the city limits of Philadelphia. Just last weekend, Apple opened new stores in Columbus, Ohio and Lexington, Kentucky.